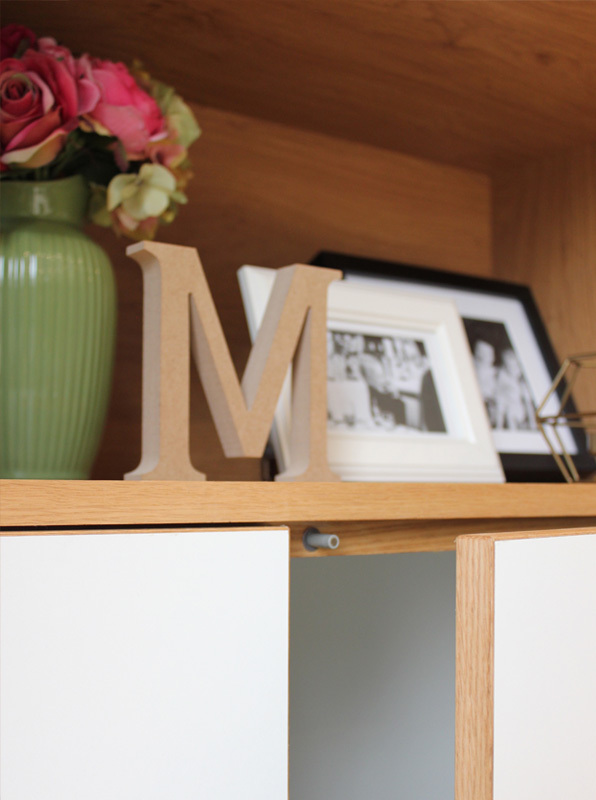 LOOKING FOR A FURNITURE DESIGNER IN FARNHAM? 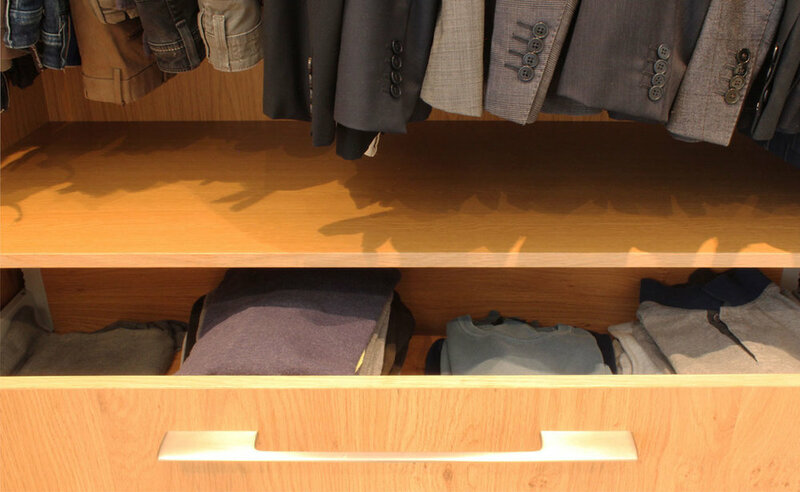 Interior spaces often present challenges where built-in storage and freestanding furniture pieces are concerned. It could be that you are looking for wardrobes to fit perfectly within a non-standard space, or a dining table to work with an existing theme. At times like these, an off-the-shelf solution may not satisfy your needs. Nelson Taylor combines the creative eye of the designer with the intricate skill of the craftsman to transform ideas and sketches into reality. 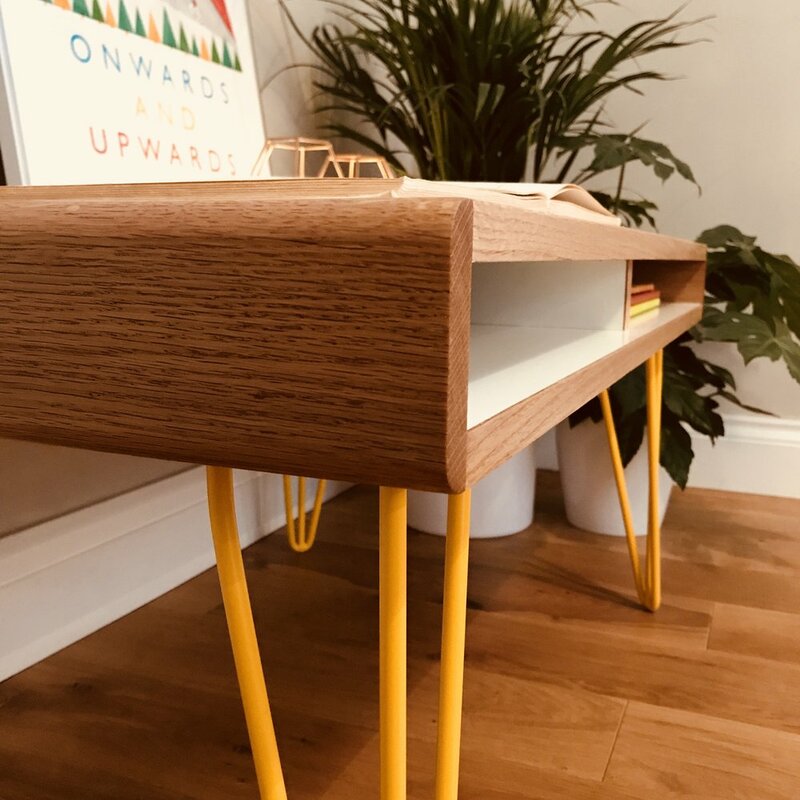 We design and construct unique and interesting, high-quality furniture pieces for clients throughout Farnham and beyond, at a very competitive price. Combining exceptional craftsmanship with an eye for details and a creative flair, Nelson Taylor bring years of design experience to each of their commissions. 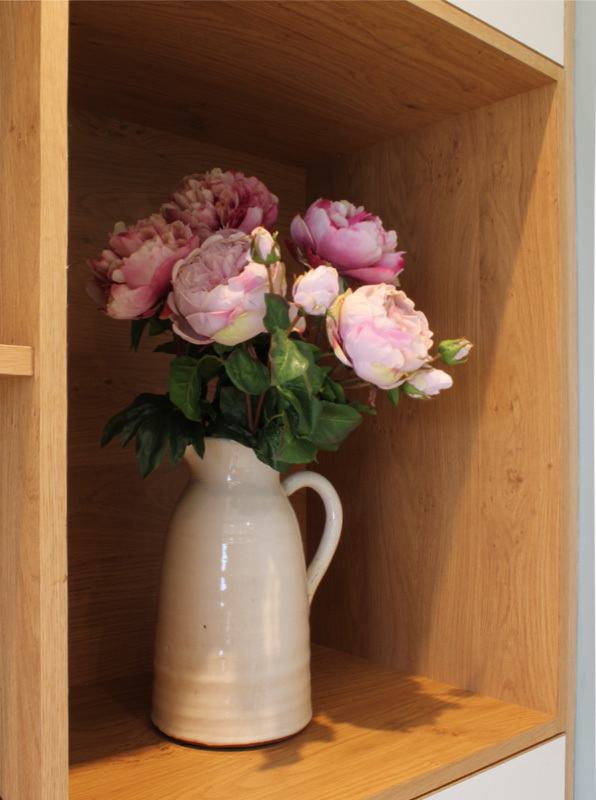 Furniture pieces range from handmade coffee, console and dining tables to larger built-in wardrobes and dressing tables. If you are looking for something a bit different and need some inspiration or imagination, or if you would like to discuss an idea you already have, please get in touch. Our first meeting is intended to find out what you are looking for. What existing designs inspire you and what have you been unable to find elsewhere? 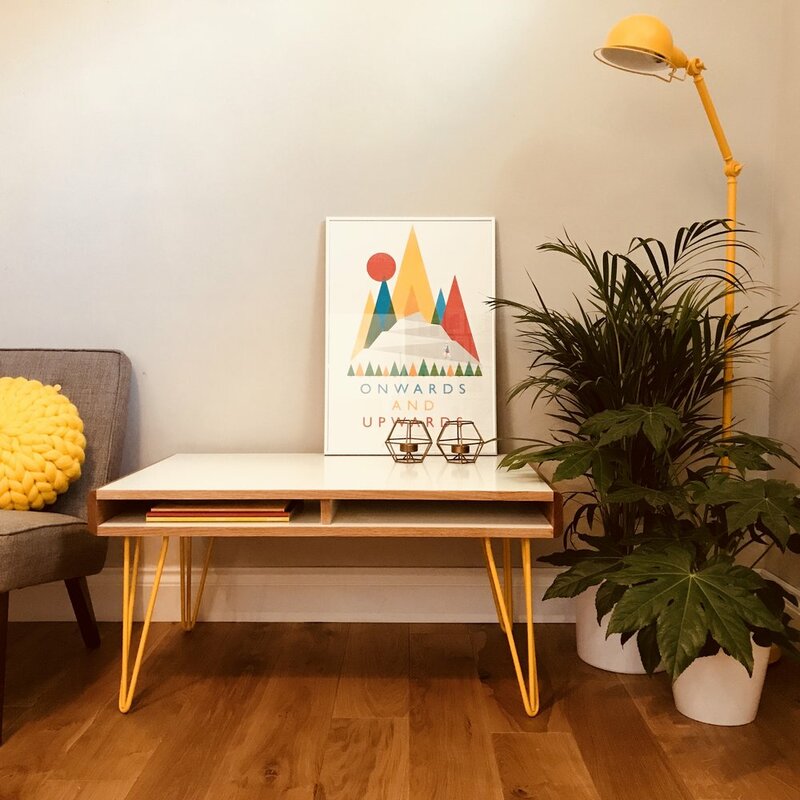 These initial discussions don't just give us information on what you like visually, but help to pinpoint any practicalities regarding the design and functionality of your furniture. 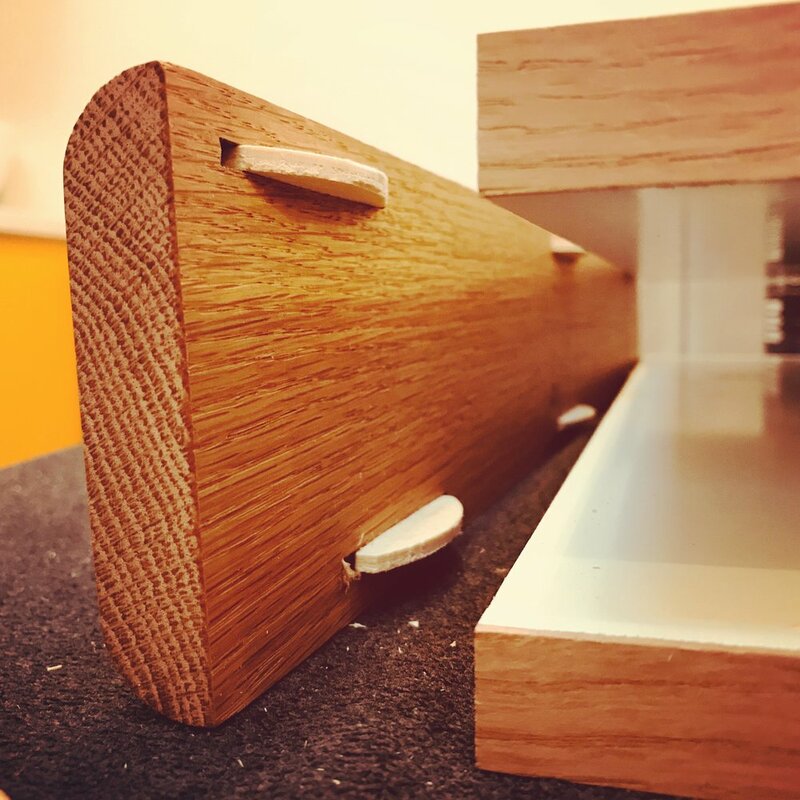 Our furniture designs are all completely bespoke and will require a unique approach depending on the piece of furniture in question. If we are designing a built-in television unit, for example, we will not only explore the materials to be used, but will also look at the space it is to sit within and the hidden components required to detail the design for your needs. 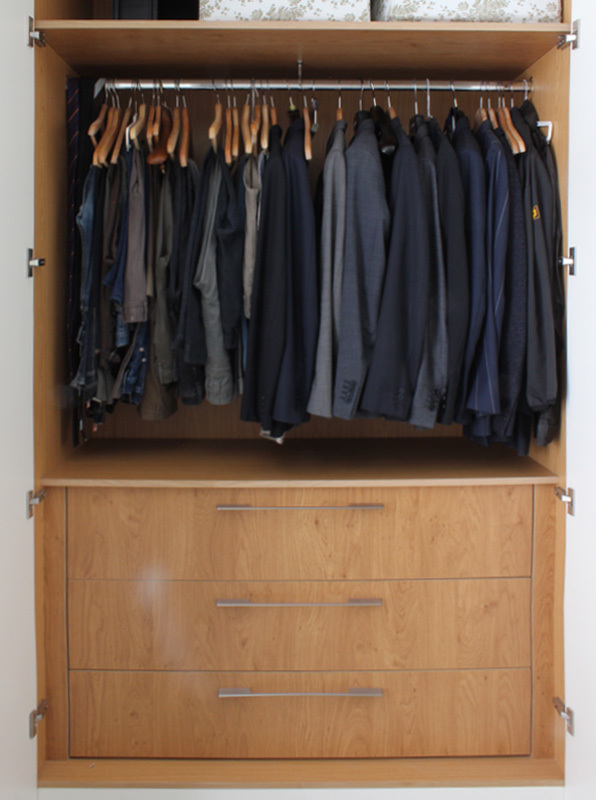 If we are designing wardrobes we will look at how to best incorporate hanging areas, shelving and drawers to maximise your storage space. We charge a small £350 design fee for this service, but once we craft your bespoke piece of furniture we will deduct this from the final cost. Once we know how your furniture will be made, we will work together to decide on the most suitable materials. We can advise and assist you in your selection of solid or veneered timbers, fabrics and any other finishes. Once your built in furniture is fully designed we will make and install it for you. We work alongside your builder and tradesmen to closely manage the project and ensure a smooth, efficient and perfectly detailed installation. 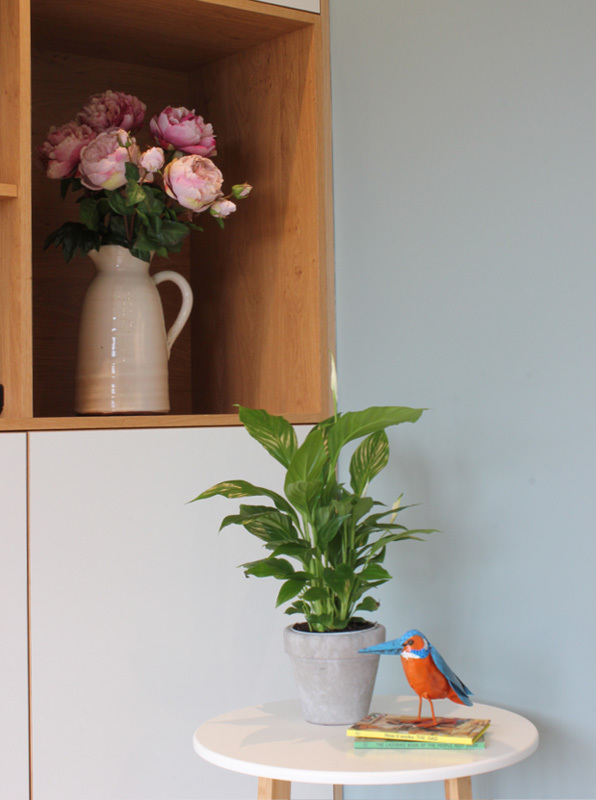 If your furniture is a freestanding piece, we deliver it ourselves to ensure you are fully happy with it in it's new home. White melamine faced MDF with solid oak, yellow hairpin legs. Lacquered cabinets & shelves in Ral 9010.